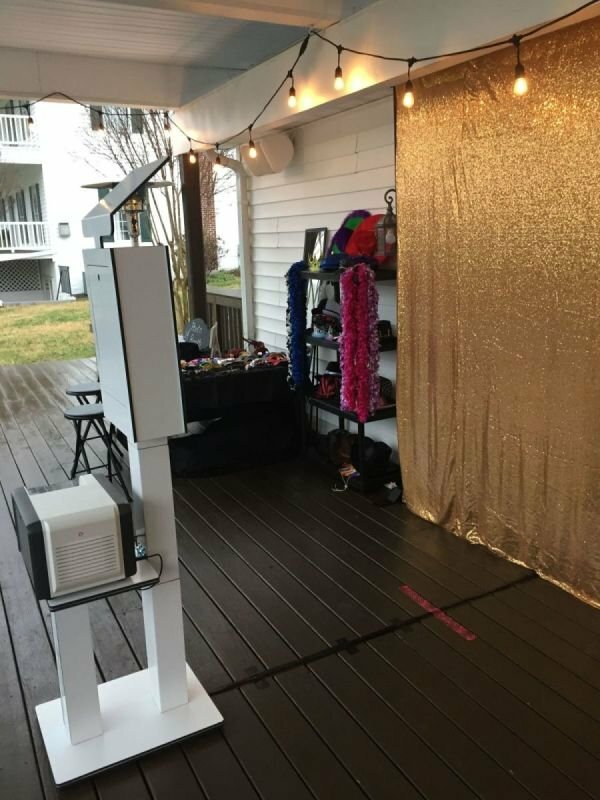 Fredericksburg's first photo booth rental service! Now celebrating with over 8 years of experience, creating fun and memories! 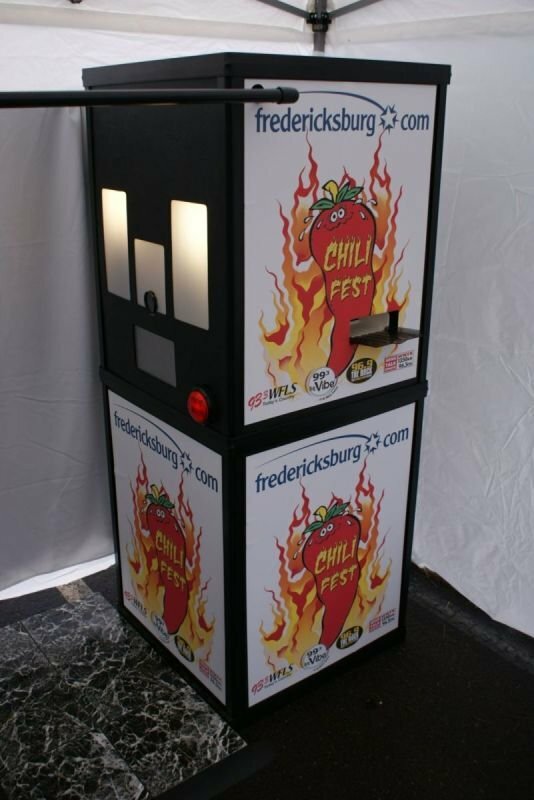 Prices starting at $125 and Discounts for Non Profits. 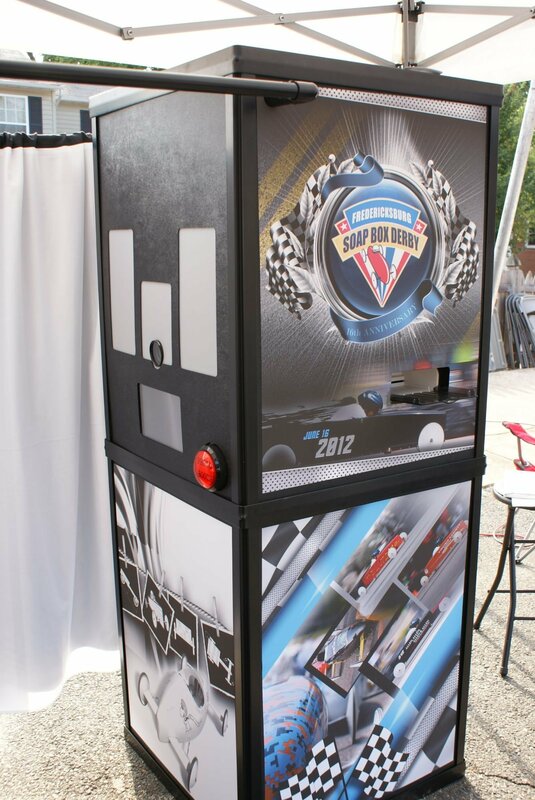 Check out the other booth companies and then come back to us and compare what you get for your money. Click the video to see why you'll want us at your event! 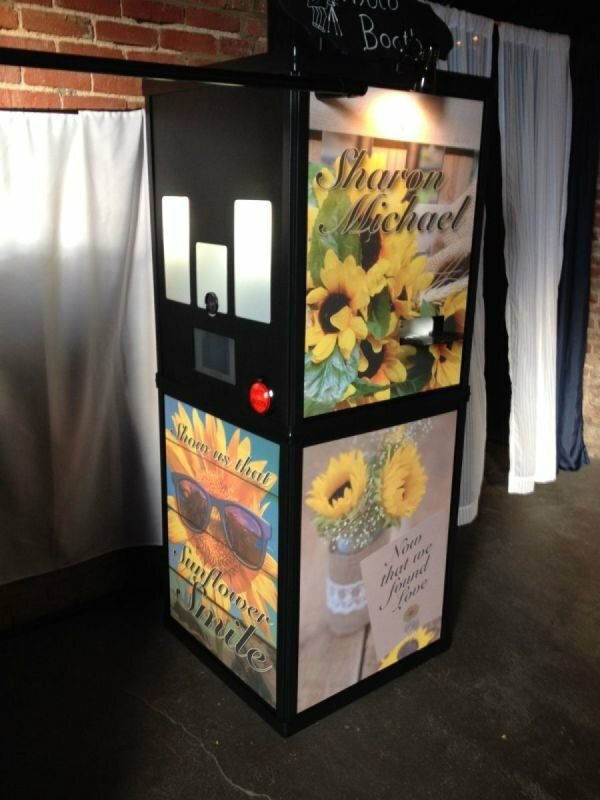 Founded by Ron & Anita back in 2010, we’re a professional Photo Booth Rental Service that’s proud to offer our services to clients from Richmond to Northern VA and the surrounding area. 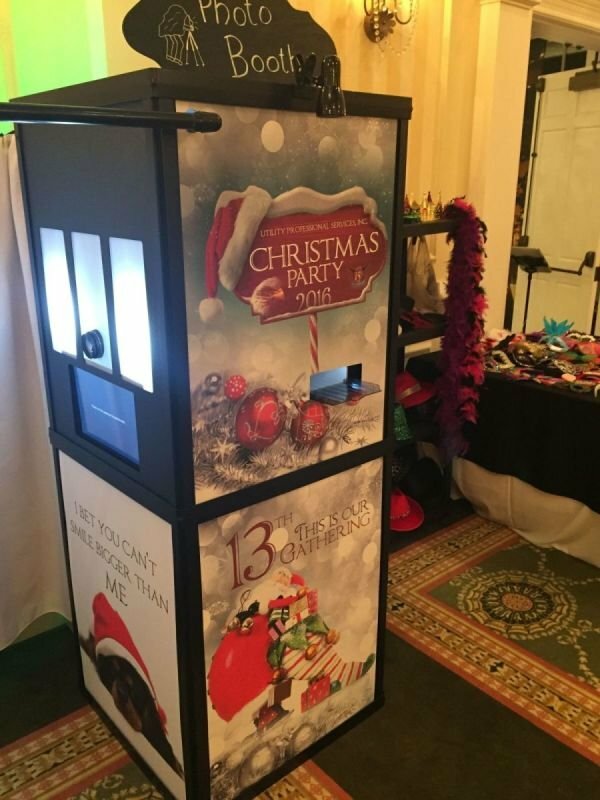 Great service begins and ends with experienced and friendly professionals, which is why when you hire our booths we make them yours for you and your guests. 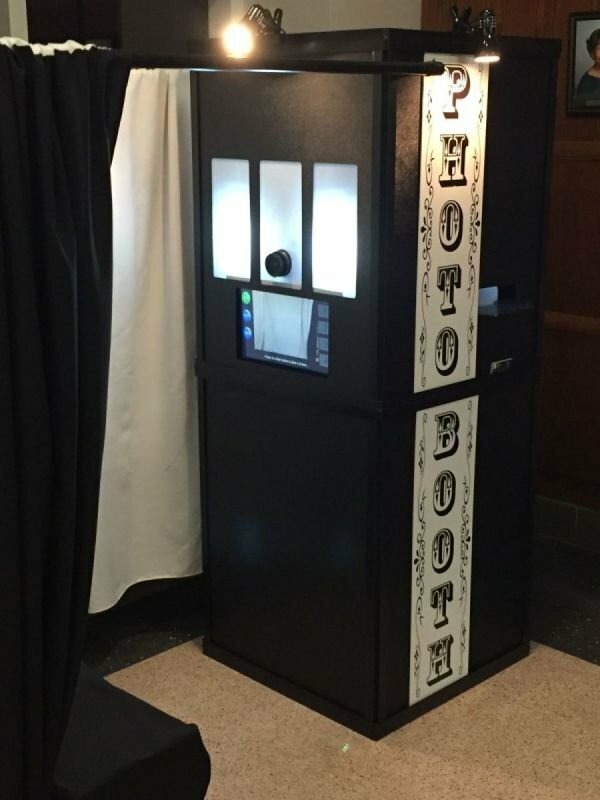 You give us the theme and we’ll have our deluxe booth customized to your event and ready for everyone to laugh out loud while being photographed inside. 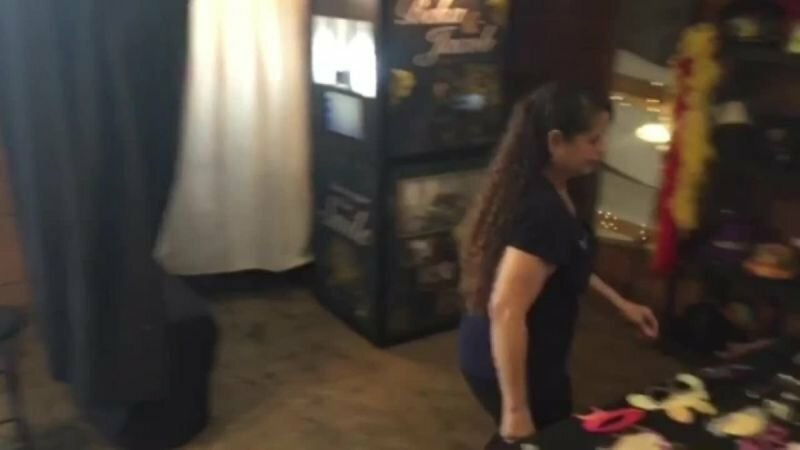 You provide us with willing subjects and we’ll provide you with a plethora of props (think beauteous boas, eccentric eye wear, and hilarious hats). 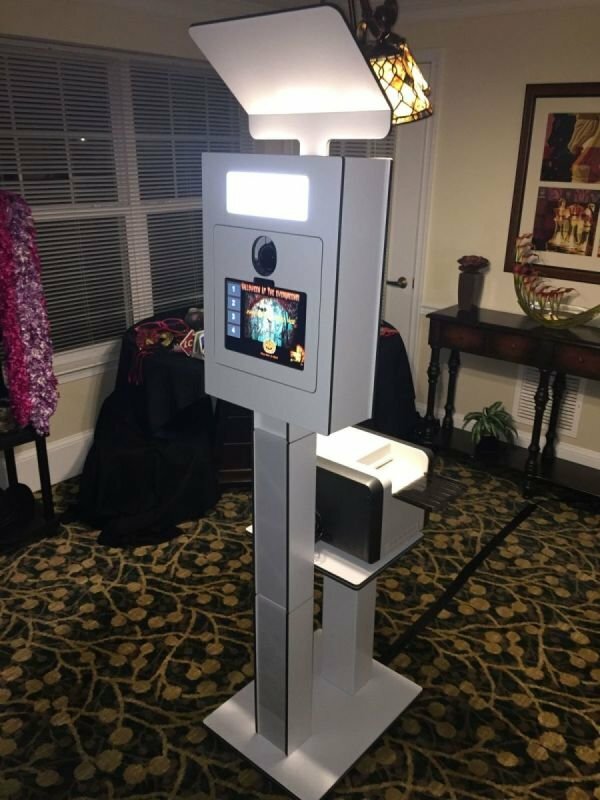 Your guests will feel like royalty all bedazzled in our accessories sitting in there own unique and entertaining photo ops. We’ll provide the most reckless fun with professional style and class! If you're a fan of the arcade style booth, then we've got just the ticket! 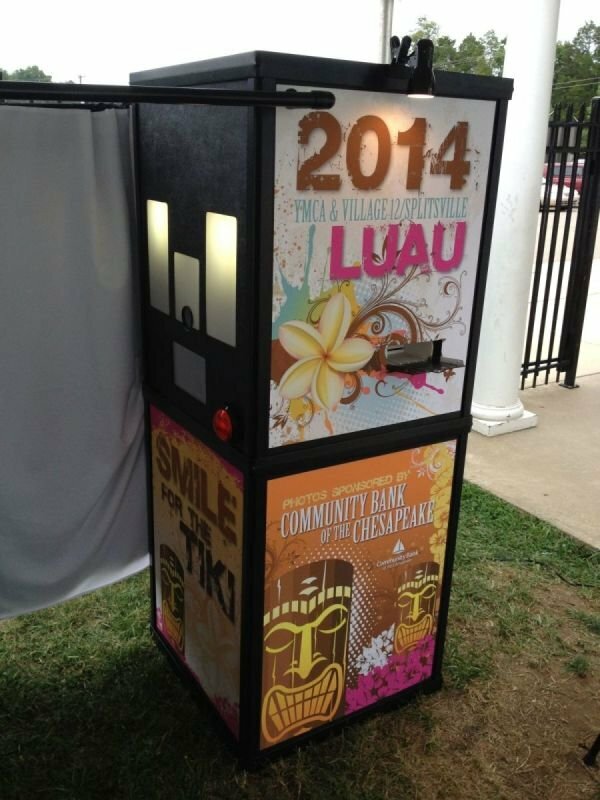 One of the latest trends in photo booths is the stand up open air. 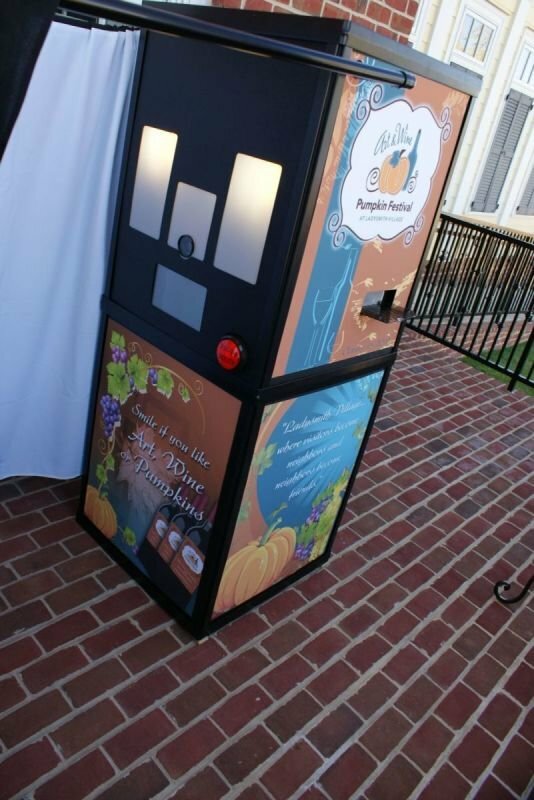 Great for events where you might not need an attendant. I’m glad I found you. The booth was a rousing success! 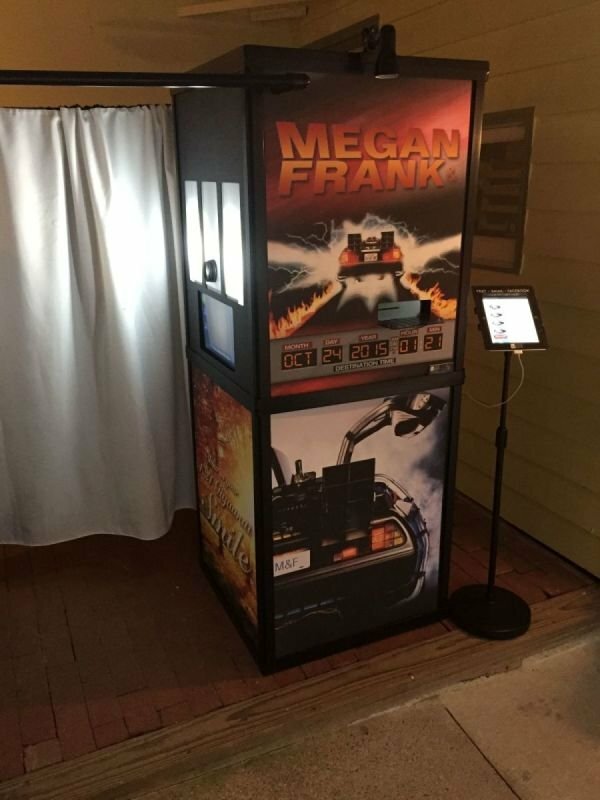 The guests enjoyed it immensely. My daughter claimed the scrapbook before I could view it and she and her husband have been pouring over the photos. 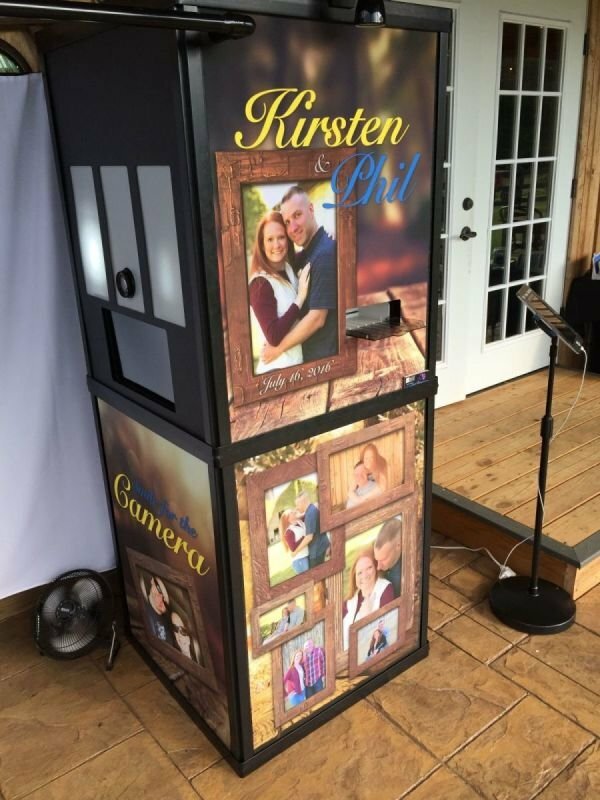 They are very appreciative of this memento of their wedding day. 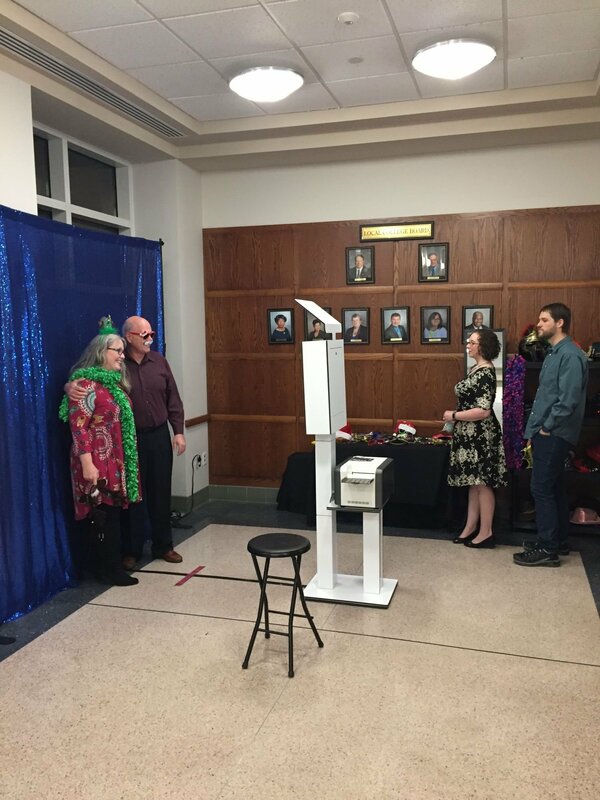 Ron and Anita of Laugh Out Loud Photo booth set up at our Youth Dance. The youth really had a lot of fun dressing up with the assorted props provided and having their pictures taken. 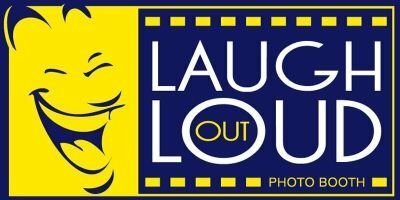 The line continued at the photo booth all evening, and the quality of the pictures provided by Laugh Out Loud Photo Booth was very good. 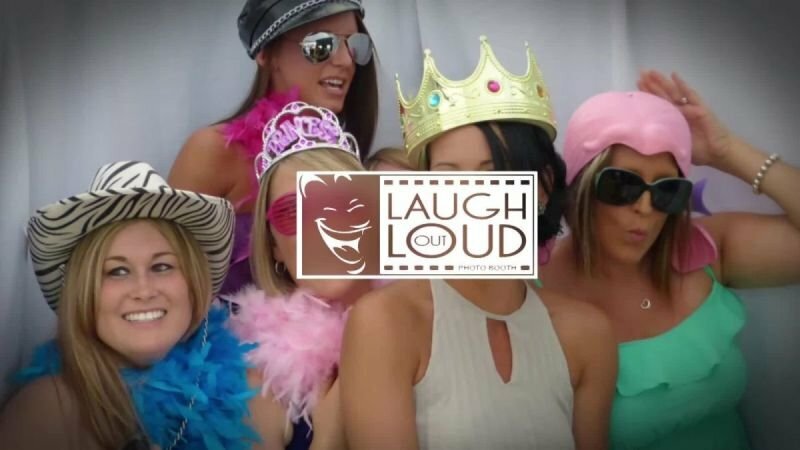 We would recommend Laugh Out Loud Photo Booth for any group activity. Ron and Anita were amazing! 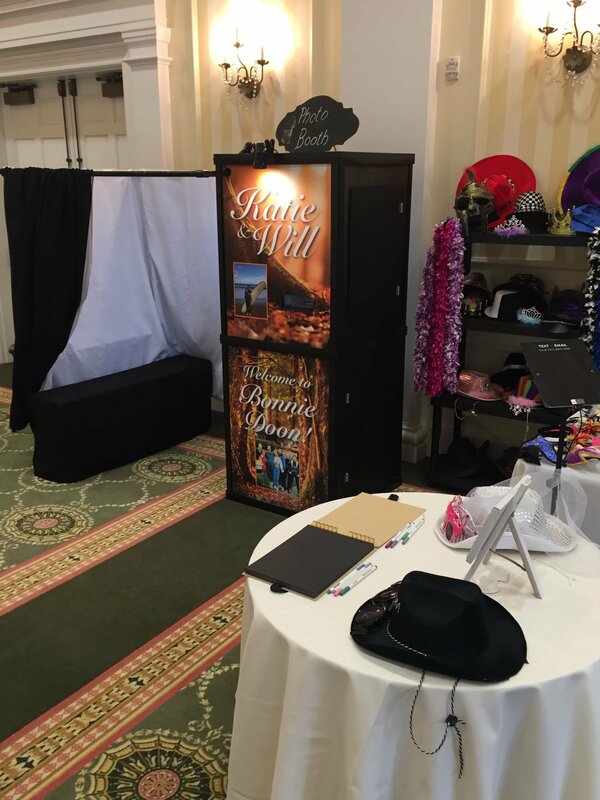 They were setup on time and very professional including herding people to the booth at the beginning of the reception making it's presence known (at our request). 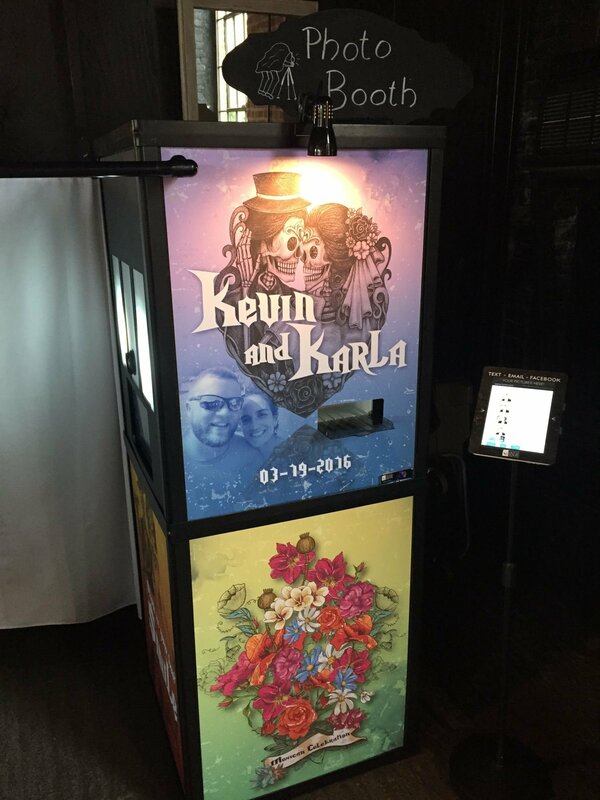 After the first few people the photobooth became the hit of our wedding and it was the perfect way to augment our wedding photo collection. Ron and Anita ensured everyone had a blast and even allowed us to bring our own props to go with our wedding theme. 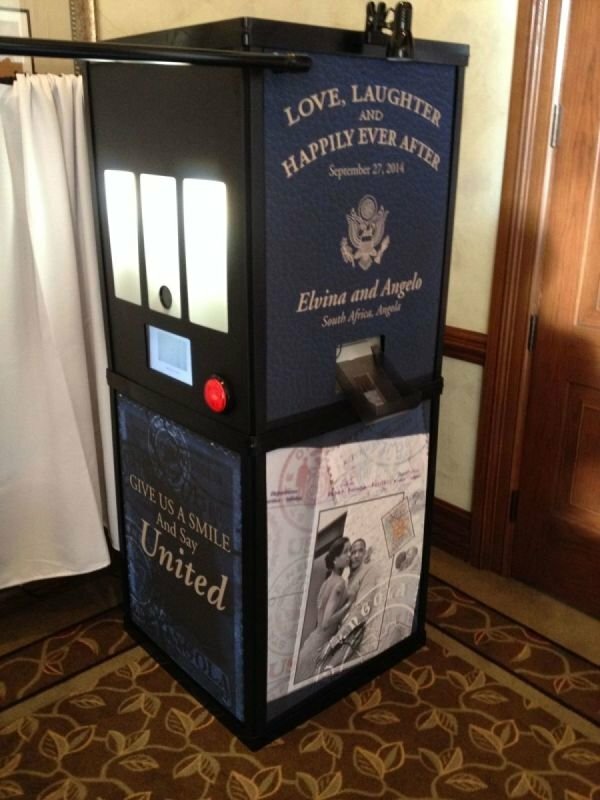 The best part was as we were leaving the reception, Ron handed me a copy of the strips the photobooth had been printing all afternoon and we got to go through them during our 10 hour flight to Hawaii for the honeymoon. 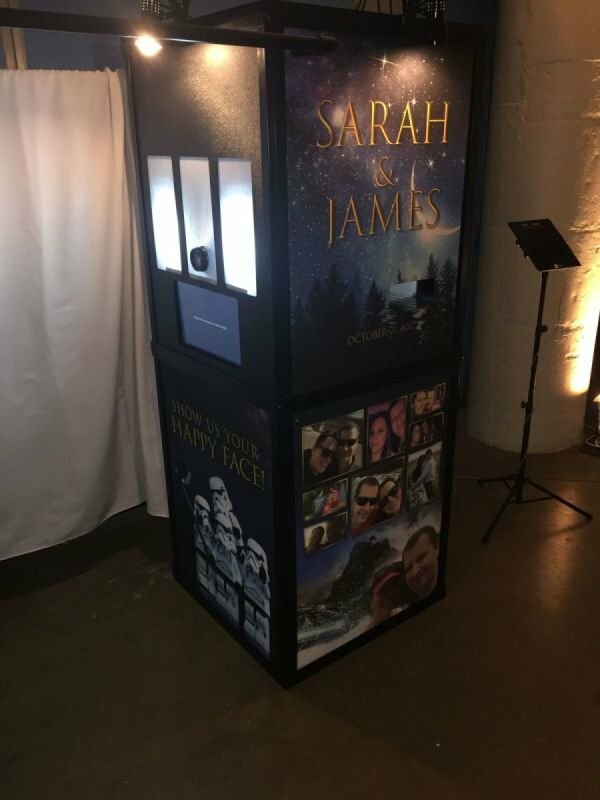 My wife puts a lot of value into capturing special moments through photos and was very excited for the quality of the print outs and the fact that it only took two weeks to get the photos on DVD! Thanks again for all you did to make our day that much more special! 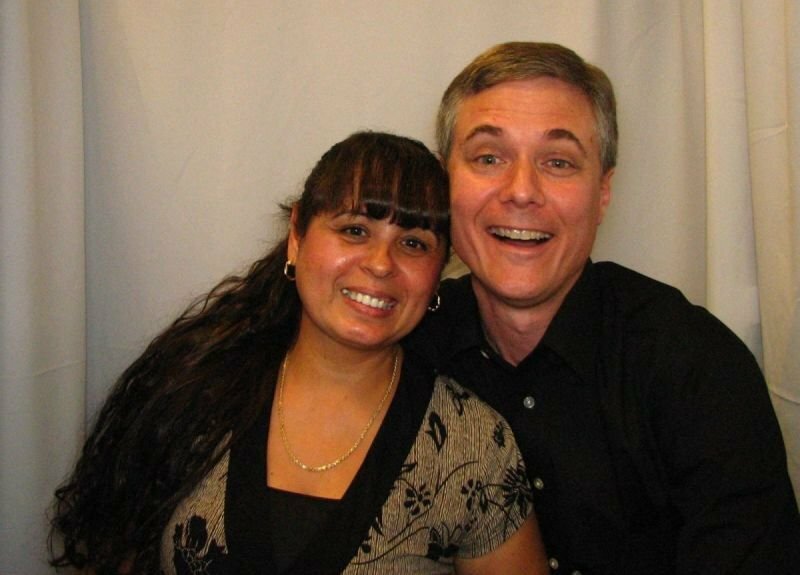 Ron and Anita were great! 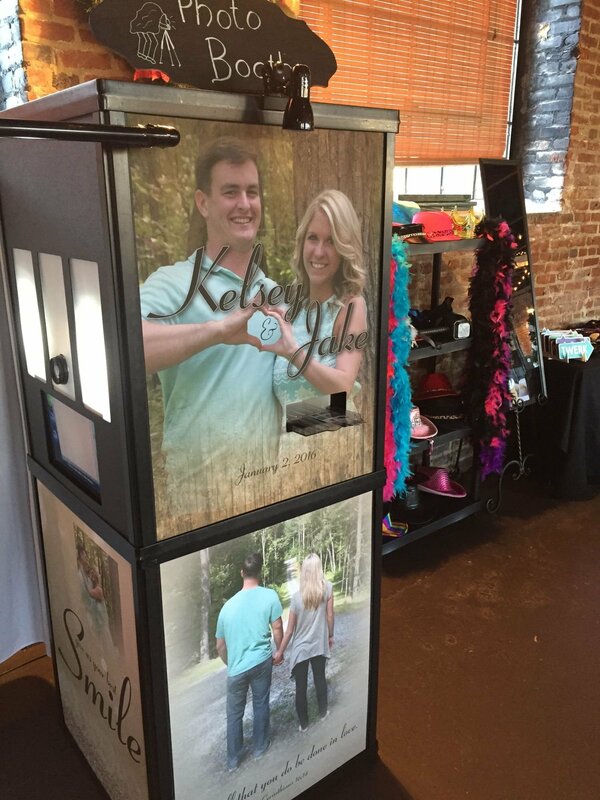 The photobooth was a BIG hit and the price was AMAZING! They had so many props! We got some great pictures. They even had us bring in a photo album and they stuck one of the strips of pictures in it and people wrote something next to it! It was really cool. 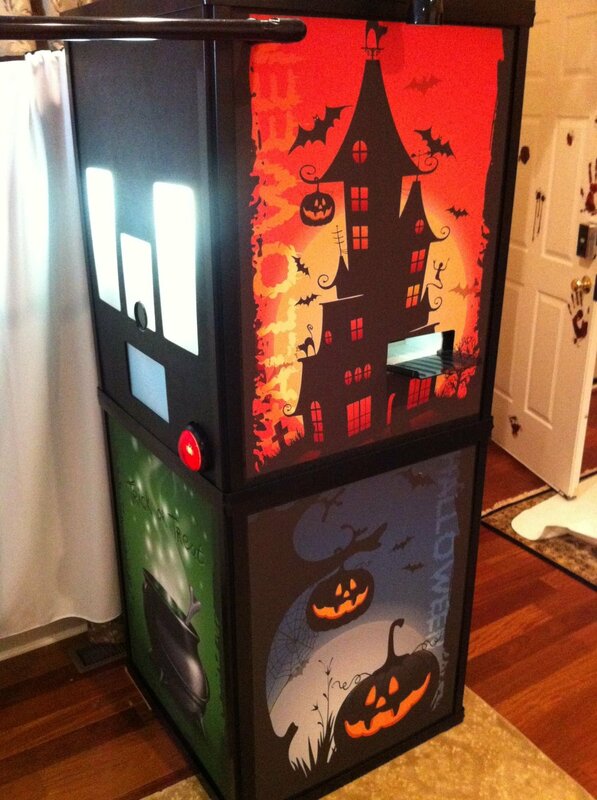 The kids especially loved it, but also the adults! 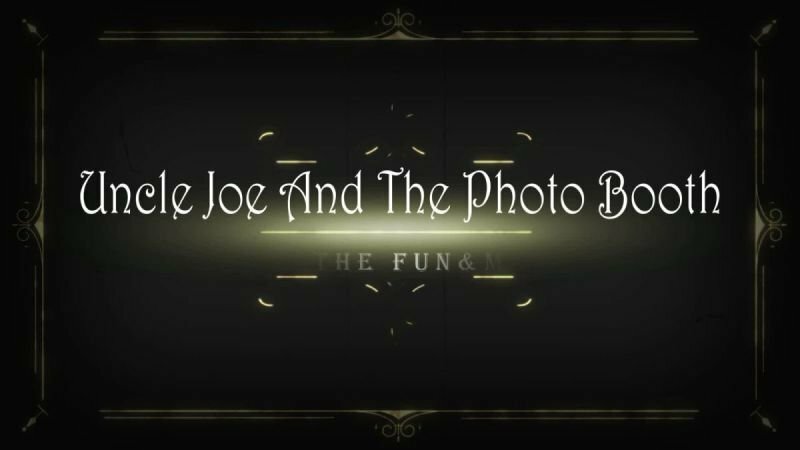 Ron and Anita, I couldn't let another day end without thanking you for the awesome video presentation of our LOL photos! Unbelievable ! Everyone had a great time and now they can laugh out loud once again when they look at the video! Great job! I cant wait for the next opportunity to work with you. Call me anytime for a recommendation?